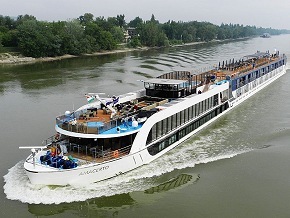 Disney is partnering with AmaWaterways, a seasoned river cruise operator, to offer the sailings. Covering nearly 450 miles of the Danube between Vilshofen, Germany and Budapest, Hungary. 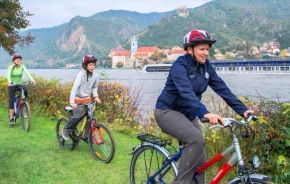 The one-way, seven-night voyages take place on AmaWaterways’ new AmaViola, which has been custom built for the family market with cabin configurations that can hold three or four people — a rarity in river cruising. The ship has sets of connecting cabins that allow for even bigger family groups. 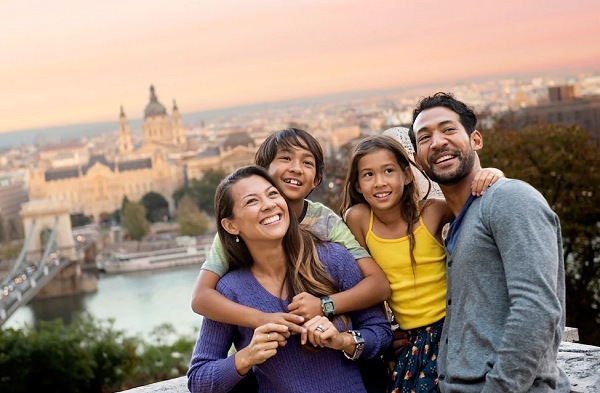 Disney’s new trips provide an opportunity to explore the history-rich Central European capitals of Budapest, Bratislava and Vienna, which are strung like pearls along the Danube. Austria’s vineyard-lined Wachau Valley and the postcard-perfect Bavarian town of Passau, Germany are other highlights. 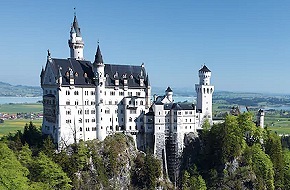 Disney is also offering seven-night sailings on the Rhine River between Amsterdam and Basel, Switzerland with stops in Strasbourg, France; and Speyer, Rüdesheim and Cologne, Germany. During the tours included at every stop, Disney’s family focus comes through with specific activities for “junior adventurers” – passengers under the age of 13. An overnight visit to Budapest brings an outing to the nearby Lazar Equestrian Center, where the family-friendly allures include wagon rides and goulash-making lessons as well as a small zoo area with farm animals. A stop in Melk, Austria features such activities as marmalade making and traditional Austrian dancing as well as a tour through the town’s famed Benedictine Abbey. Disney staffs its ship with eight “adventure guides,” several of whom are dedicated each day to the children on board. Accompanying passengers on every excursion, the guides sometimes lead the youngest children away for separate, kid-focused allures, giving their parents time to explore more adult-oriented attractions. During a visit to Schloss Hof, an imperial palace near the Austria-Slovakia border, the guides take the little ones to a petting zoo on the grounds and then on to cookie making and dress-up play. That gives the adults time to tour the palace’s stately rooms without distraction and even stop for a schnapps tasting. 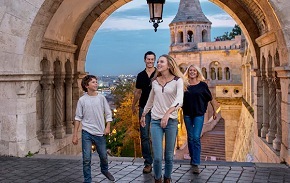 Book with Teplis before March 23, 2018 and save $500 off per person on select 2019 Danube river cruises and $400 off per person on select 2019 Seine and Rhine river cruises! Spaces on the river cruises at the Early Booking Rate are subject to availability. Offer is valid on new bookings only and is subject to change without notice. Discount not applicable towards deposit.